I use to think taking vitamins daily was such tedious task. Having to remember to take pills every day (which mostly are massive in size and ready to bring out a sudden gag reflex) and also reminding and “forcing” my family members to take it, was also a challenge in it’s own. It wasn’t until I was introduced to Adult Essentials and Iron Kids Gummy Vitamins that my whole outlook on vitamins changed. Truly! 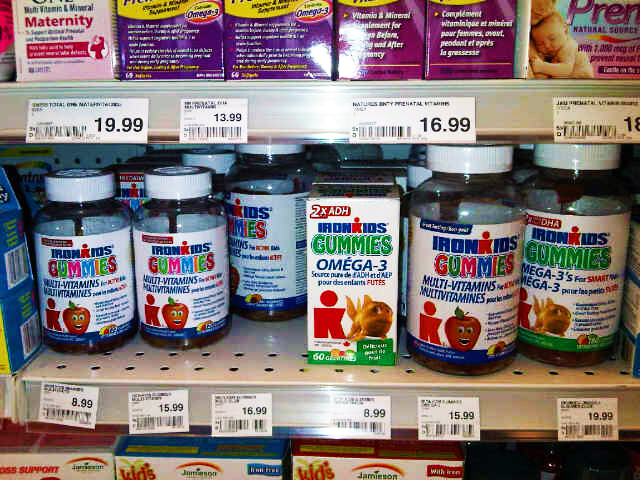 We love the taste and texture of the gummies and taking them each day was a treat. 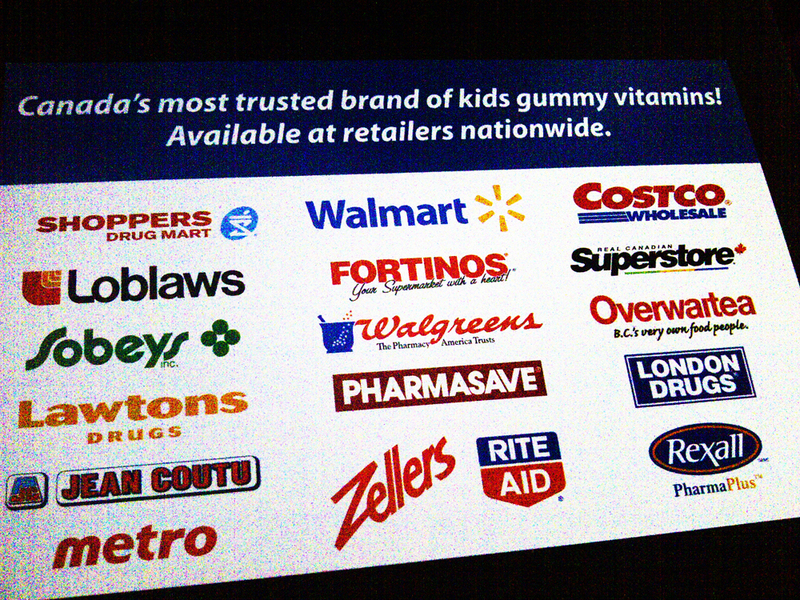 Felt like we were having gummy candies as opposed to vitamins. 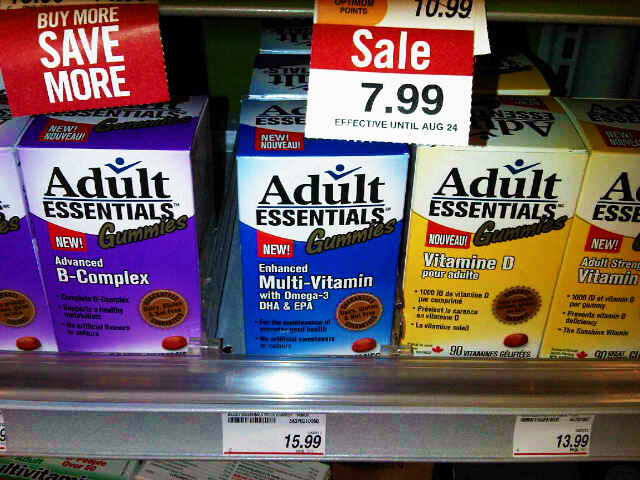 Adult Essentials only uses natural flavours and colours — nothing artificial no sugar coating, Gluten, Nut and Dairy-Free! Because of my new found love for these gummies, I jumped at the opportunity to be a Brand Ambassador for Adult Essentials with Shes Connected and absolutely delighted to have been chosen as one! Look who was as excited as mommy and daddy was to receive some new vitamins courtesy of Adult Essentials and She’s Connected. 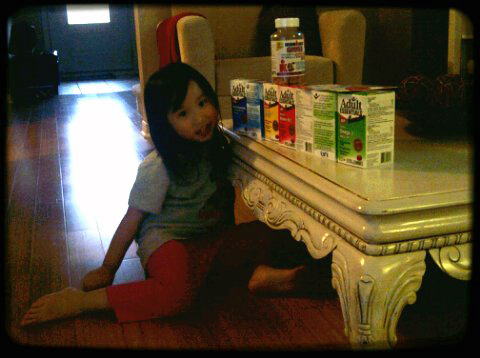 She got to sample the new Iron Kids calcium vitamins too! 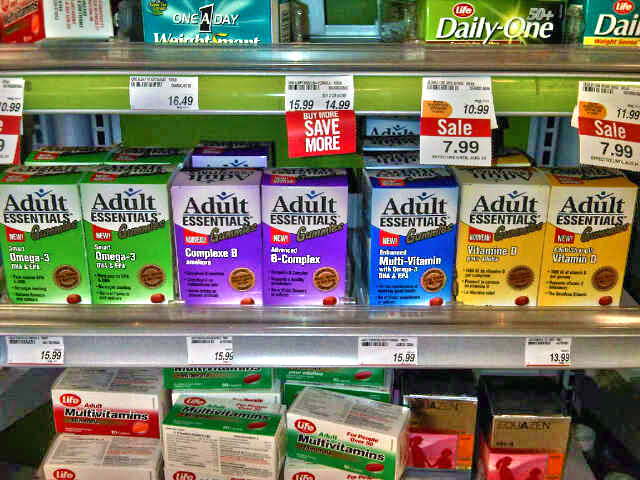 Before Adult Essentials and Iron Kids, heading to the pharmacy or grocers Vitamin aisle was daunting, to say the least. Staring for minutes upon minutes (what seemed more like hours) at the copious amount of vitamins they offered, reading the ingredients, etc. trying to ensure that I introduced the right vitamins for me and my family. Can I tell you how much money I wasted? Most often, they end up being hidden in the back of our medicine cabinet collecting dust or being constantly spit out. I headed to my local grocers (Fortinos) during a typical grocery run and decided to pop on over to the vitamin aisle to see if they carried our beloved Adult Essentials and sadly they did not. However, I was happy to see they carried Iron Kids! They carried Adult Essentials! Woo-hoo! Now I know that I don’t have to worry about where to find our favourite gummy vitamins. 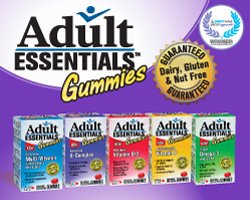 Visit Adult Essentials online for more infomation at: http://www.adultgummies.com. And for great tips, specials, and updates, make sure you are following them on Facebook and Twitter! They are also available online at Well.Ca. Let me know what you think of them and most importantly, take care and stay healthy! Disclosure: I am participating in the Adult Essentials Blogger Outreach program by ShesConnected. I received a supply of vitamins and compensation in exchange for my participation in this campaign. The opinions on this blog are my very own. « Go Ahead and Have Dessert: Introducing Allan Candy #DessertBites!